JB Plastics has an in house tool shop that makes it easy to design, create, alter and service most molds that are used by our injection molding machines. 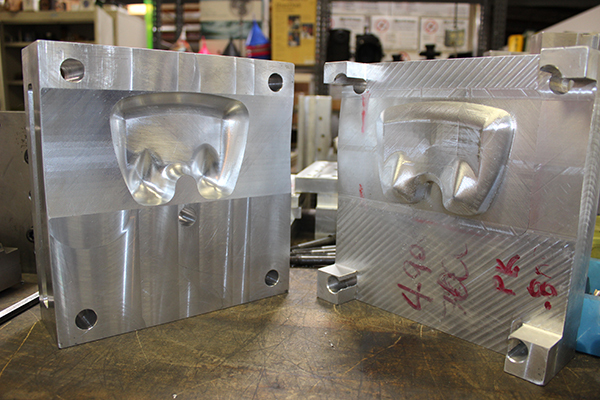 Our in-house tooling department gives JB Plastics the advantage of providing quick and competitive service to our customers when molds need modifications or repairs. Our tool shop is led by our engineers and mold technicians that have years of experience and tooling knowledge, staying on top of all of the latest techniques in the industry. 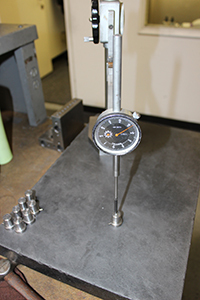 We ensure that our customers receive 100% tooling accuracy. JB Plastics maintains a tool shop with all of the tools necessary to maintain close tolerances and ultra precision manufacturing. 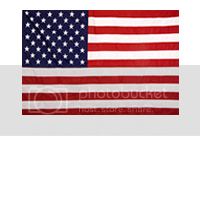 Our Master Mold Maker has 30+ years in the industry, creating, repairing and modifying molds. Because we have an onsite tool maker, we can ensure that your jobs will be done in a quick and efficient manner.